Finally! There's a good parlor on Sohna Road! I've written about good parlors in Gurgaon before and whined about how everything is far away from where I live. At least that problem is now gone because Juassa is awesome! I had been wanting to visit the place but wasn't in the mood for a bad experience and didn't want to take the risk. 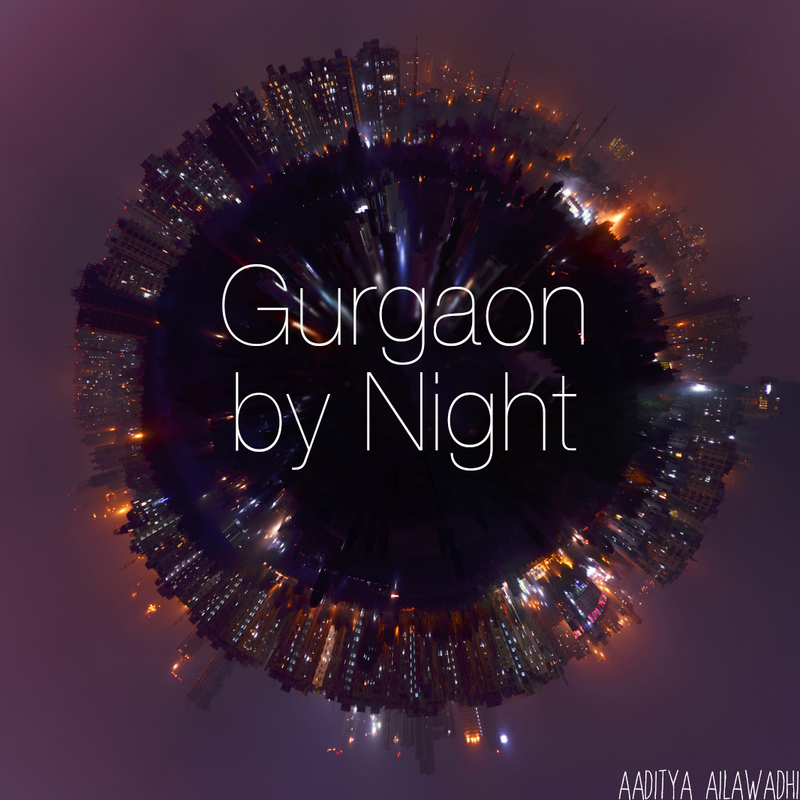 Thanks to Vaibhav's review on Gurgaon Watch (Thanks, Vaibhav!) who said it was definitely worth trying, I went. And now I can stop going anywhere else. The first thing I loved is how clean and nice and new it is. I hope it remains clean and nice even when it is no longer new. The location is pretty good - it's in a new shopping center called Ninex City Mart (right opposite Vipul Greens) and they have a lot of space, which gives the parlor a very open and spread out feeling instead of a small and cramped one. It's also done up very nicely with attractive colors and overall, you don't mind hanging out there for a couple of hours. The people are very nice and friendly and luckily I've found a lady there who really knows what she's doing. All the people I've met there are very well mannered and the best part is they don't keep trying to tell you how bad your hair and skin is looking in an effort to sell you more services. For the most part, everyone leaves you alone to enjoy your head massage or pedicure or whatever while you flip through a magazine. In my world ruled by children's tantrums and other noise, that's a real luxury! The prices are pretty standard as far as I can tell and obviously, they have a full range of services for men as well as women. Finally, one of the best things about the place is their music! They play fantastic stuff - mostly classic rock...the kind of stuff I grew up listening to. I find myself humming all the lyrics without even realizing that I know them. All in all, the whole parlor experience is really comfortable and pleasant. I'd definitely recommend you try it once if you're looking for a place on Sohna Road. And of course, as always, let me know how it goes! Oh awesome. I've jst moved to Vatika City and was on the lookout for a good parlor since was dreading driving to Galleria and back each time. Thanks for sharing this feedback!Am going to check this place out soon! Are you liking Vatika city so far? I live here too! I dont have words for JUASSA Salon on Sohna Road. So nice parlor. Good and friendly Staff. Thanks to the Management for opening such a nice salon. I would like to thank you to the management of JUASSA Salon for opening such a nice parlor. Very nice and friendly staff.